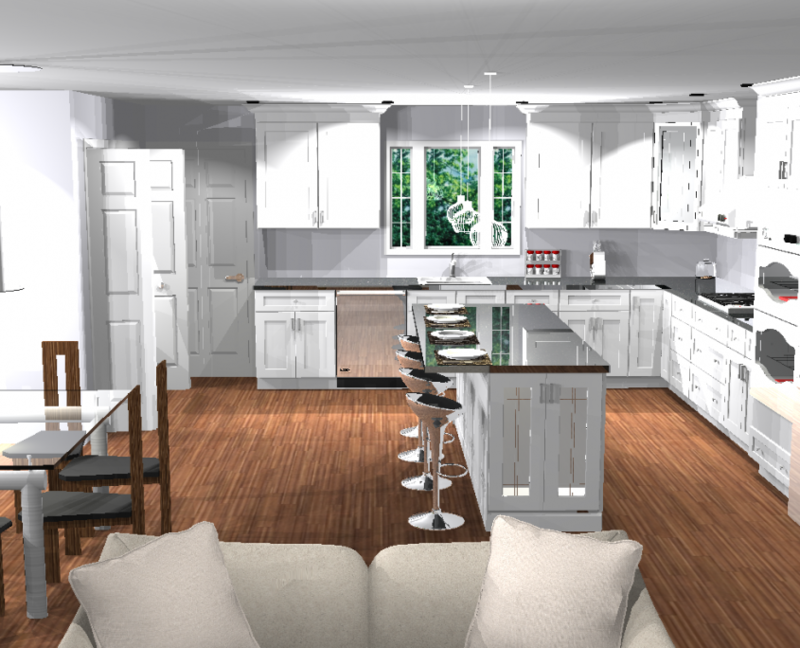 At Legacy Kitchen Design Center we take accurate measurements of your space to allow us to ensure we are using every inch of your Kitchen & Bathroom. 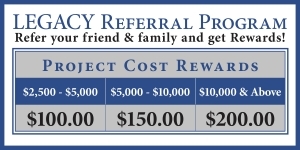 The will result in the best use and function for your and your family. 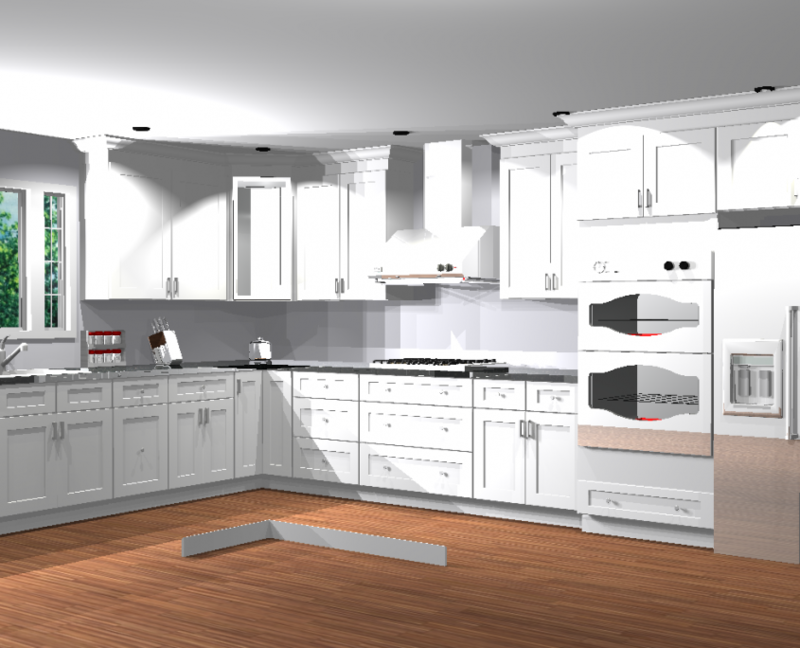 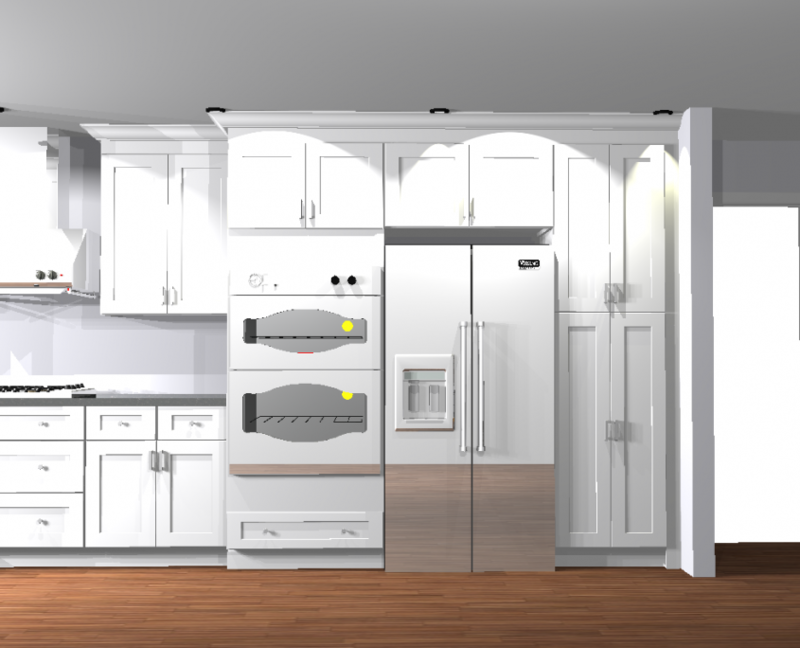 Your FREE 3-D rendering of the kitchen is a great tool to give you a full color realistic view of what the space will look like. 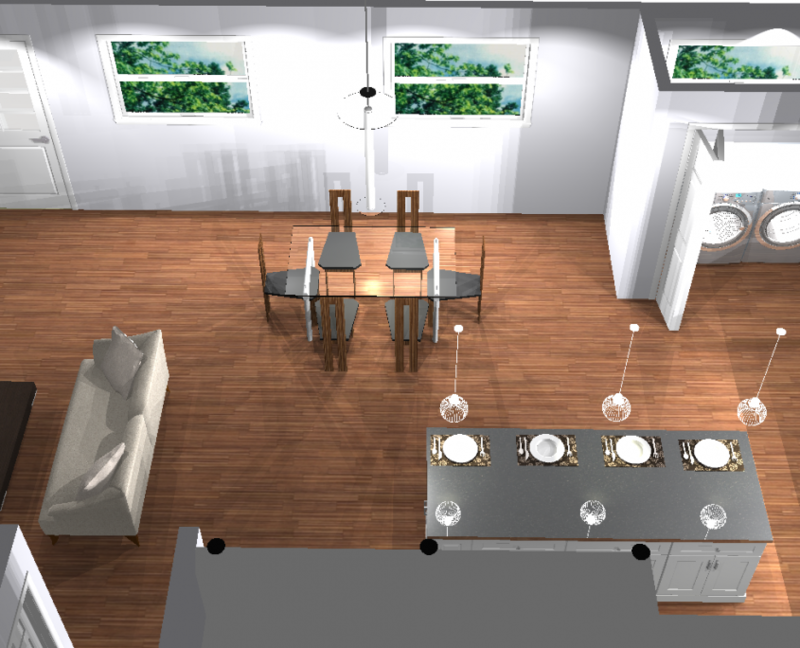 These views will allow you to decide what you like and do not like with your layout and we can make changes accordingly.